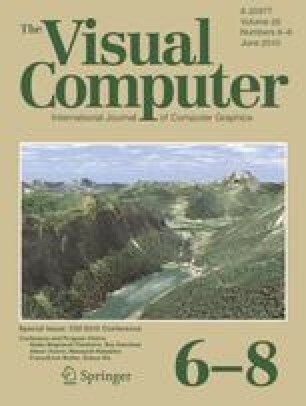 Recently proposed edge-preserving multi-scale image decompositions enable artifact-free and visually appealing image editing. As the human eye is sensitive to contrast, per-band contrast manipulation is a natural way of image editing. However, contrast modification in one band usually affects contrasts in other bands, which is not intuitive for the user. In practice, the desired image appearance is achieved through an iterative editing process, which often requires fine tuning of contrast in one band several times. In this article we show an analysis of properties of multiscale contrast editing frameworks and we introduce the concept of contrast prescription, which enables the user to lock the contrast in selected areas and bands and make it immune to contrast manipulations in other bands.